Posted on March 14, 2019 at 16:15. 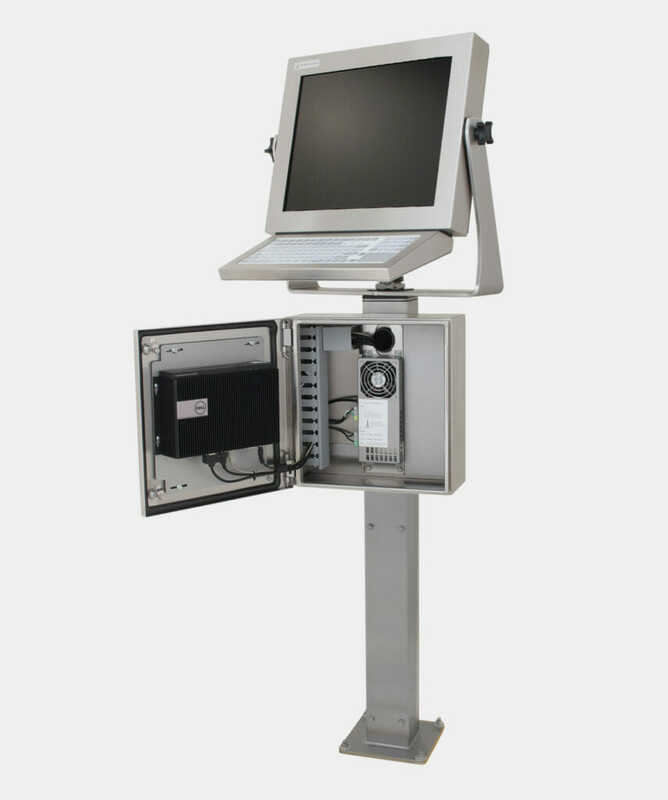 One of the most common questions received by our Tech Support group is how to calibrate the touch screen, usually during the initial installation. To help users through the process, we’ve created this step-by-step guide for Microsoft Windows users. 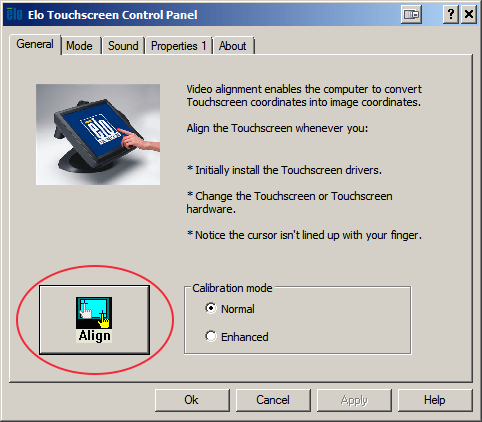 Depending on how far off your alignment is, it might be necessary to temporarily connect a mouse to perform these steps. These instructions apply to Windows versions 7, 8, and 10 when using the USB touch screen interface – there may be minor differences depending on your version. Posted on January 18, 2019 at 10:25. At Hope Industrial Systems, we’re preparing for the International Production and Processing Expo (IPPE) that’s happening next month, February 12-14, at the Georgia World Congress Center in Atlanta, Georgia. 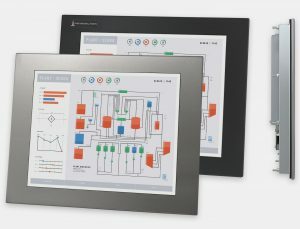 If you’re planning to be at IPPE 2019, stop by booth B3801 to see our full range of industry-leading touch screens, workstations, and accessories. Our knowledgeable sales team will be happy to show you our product line and discuss solutions for your industrial monitor needs. Posted on October 9, 2018 at 15:12. 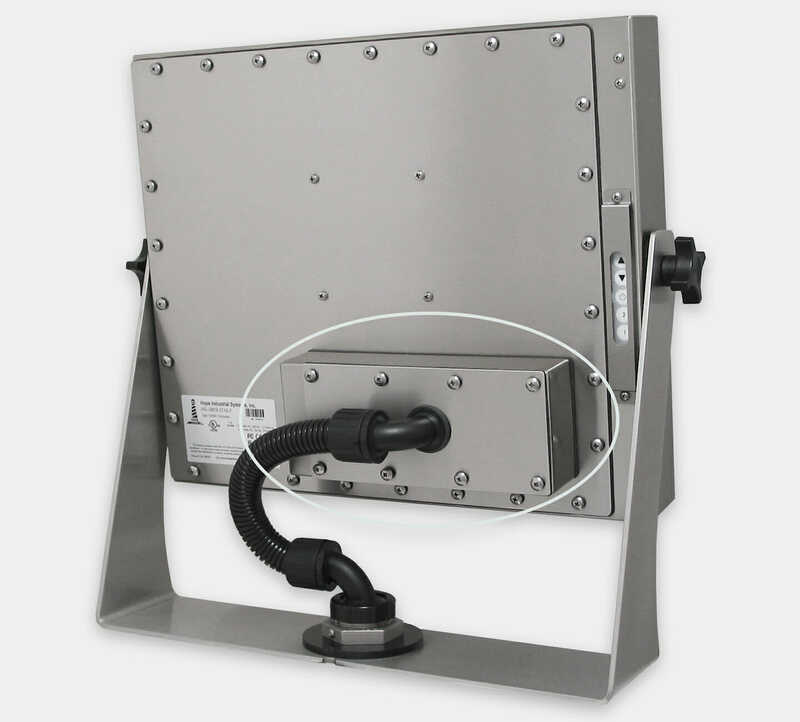 Our line of industrial KVM Extenders allows you to place your industrial monitor or touch screen (and mouse, keyboard or other devices) up to 300 m (1000′) away from the computer or server using a single shielded CATx cable. This way, the non-industrial computer can be kept safely in a controlled environment, while your industrial monitor handles the tough conditions of the factory floor. Posted on August 16, 2018 at 09:31. 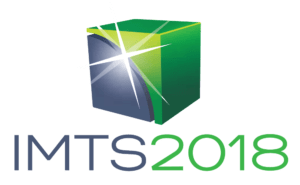 Hope Industrial Systems will be exhibiting at the International Manufacturing Technology Show at McCormick Place in Chicago, Illinois September 10-15, 2018. 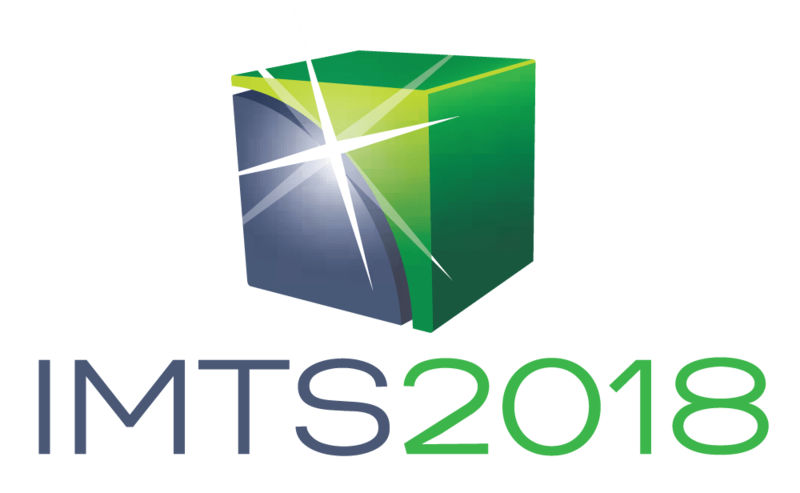 As a leading manufacturing technology show, IMTS features a wide range of the latest manufacturing solutions from all around the world. Posted on August 7, 2018 at 13:21. Posted on June 8, 2018 at 20:08. 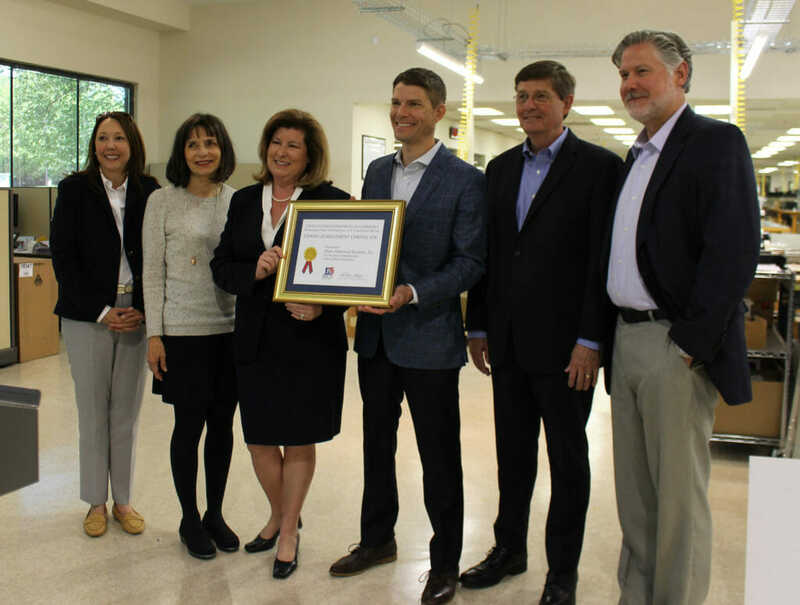 Last month, Hope Industrial was presented the U.S. Commercial Service Export Achievement Award, an award that recognizes companies who have successfully increased business in the international marketplace. Did You Know Our Customers Have Installed over 100,000 Monitors on All 7 Continents? Posted on May 7, 2018 at 12:01. We have never made a big deal of this, so you may not be aware: Hope Industrial Systems has shipped more than 100,000 industrial monitors worldwide. Since HIS was founded in 2000, our products have been installed in over 60 different countries in a wide range of industrial applications. We are proud to say that over 85% of those who purchase our monitors are repeat customers. Posted on February 26, 2018 at 09:11. We work to minimize failures. 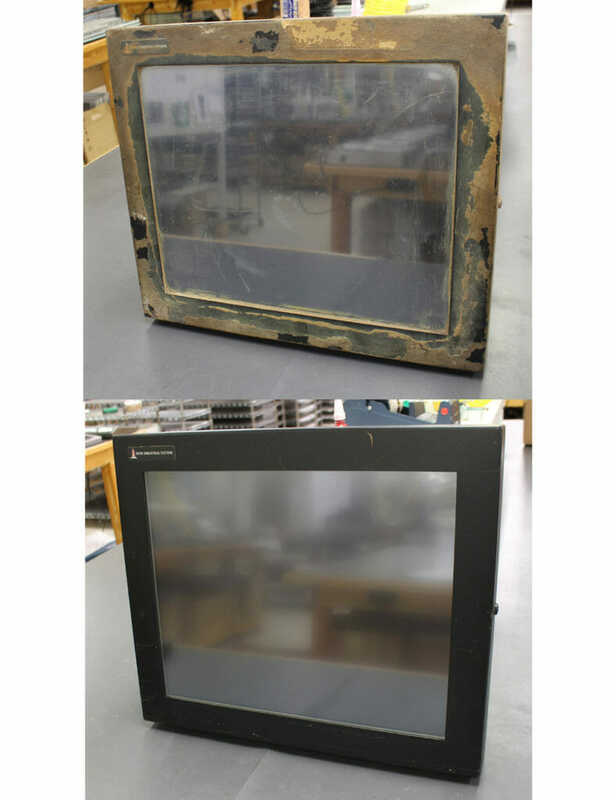 This 19″ Universal Mount Monitor (left) had years of food ingredients caked on the enclosure and was returned to us to repair a broken window. On the right is the same monitor after replacing the touch sensor and returning the monitor to “like new” condition for many more years of service. Posted on January 24, 2018 at 15:45. 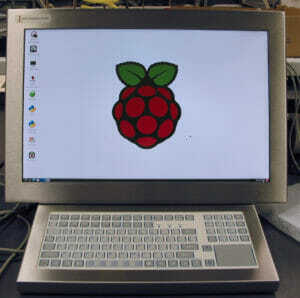 We have many customers who use our Industrial Touch Screens and Workstations as a rugged, wash-down capable front-end for a simple Raspberry Pi computer. Over the years we have written several articles about ways to both physically mount and install/calibrate the touch screen using the Raspbian OS. We’ve also written some general Linux overview articles that review the various ways to use our displays with Linux. Posted on December 11, 2017 at 11:34. The end of the year often brings demanding schedules and tight deadlines as companies rush to place orders before the new year starts. We have been working hard to build stock levels for all your last minute 2017 needs. The majority of our products are in stock and ready to ship.